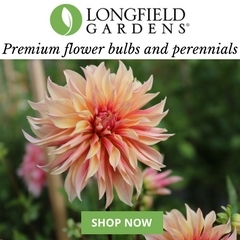 One of my goals when I launched American Flowers Week in 2015 was to expand various channels through which the floral industry promotes domestic and seasonal flowers. And teaming up with a Wholesaler was a top goal. 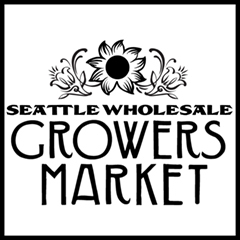 Thankfully, I’m very close to the amazing flower farmers, staff and customers of the Seattle Wholesale Growers Market, a farmer-owned cooperative that has the tagline: Farm to Florist. 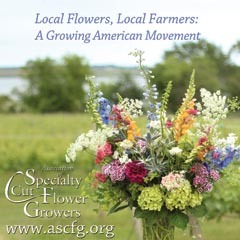 What SWGMC is doing to promote American Grown Flowers is awesome — in one region. But I knew there were other potential partners to bring into this campaign. 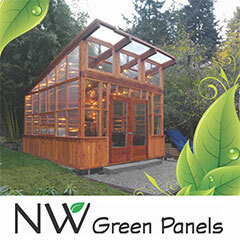 That partner is Mayesh Wholesale Floral Inc., the first established, mainstream flower wholesaler to join the promotion campaign for American-grown flowers. A leading floral supplier to the wedding and event industry, Mayesh was founded in 1938 by Jack Mayesh. The Dahlson family acquired the business in 1978 and Mayesh has remained family owned and operated ever since. 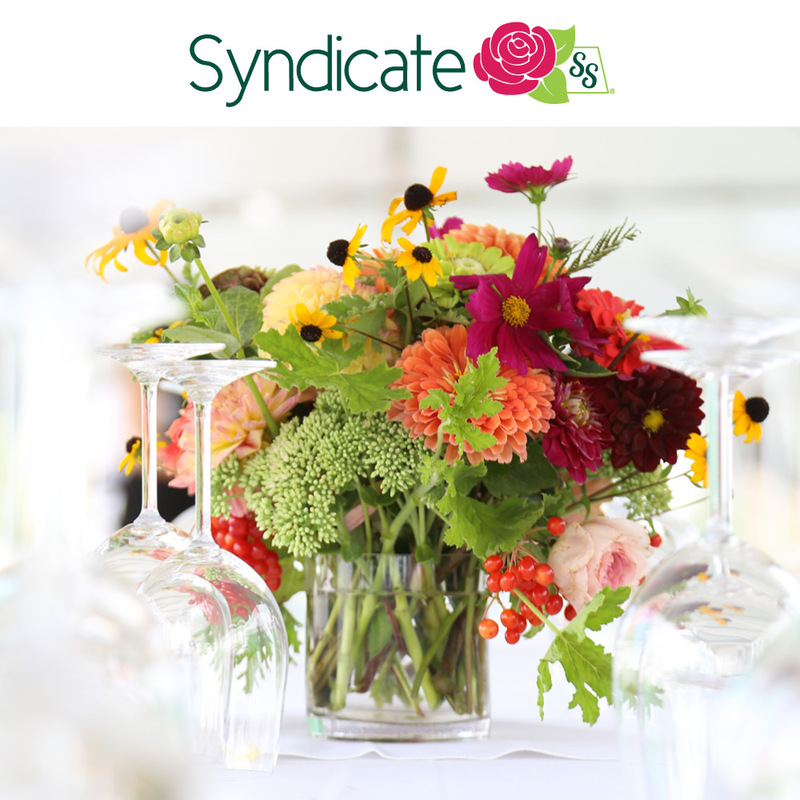 Headquartered in Los Angeles, Mayesh supplies a large variety of fresh floral products sourced from premier growers around the world — including an increasing emphasis on locally-sourced and American-grown flowers from small and large domestic growers. Mayesh operates 17 branches in 9 states, and employs creative and energetic floral professionals with exceptional product knowledge and a commitment to satisfying customers. Mayesh is passionate about the floral business and about providing the best products and most reliable service in the industry. 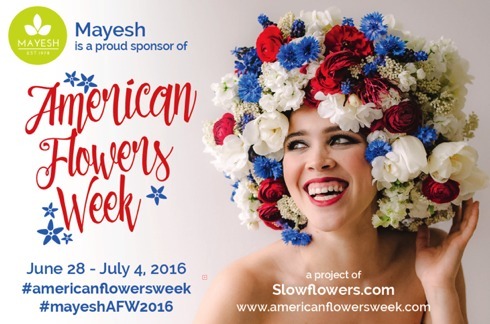 I congratulate the Mayesh team of flower lovers for joining the American Flowers Week campaign. Thank you to CEO Patrick Dahlson, to Yvonne Ashton, director of marketing; and Ali Dahlson, a marketing team member who handles graphic design and content creation. Because she’s based in Seattle, Ali and I have had fun connecting in person and scheming the numerous creative ways Mayesh will promote American Flowers Week. 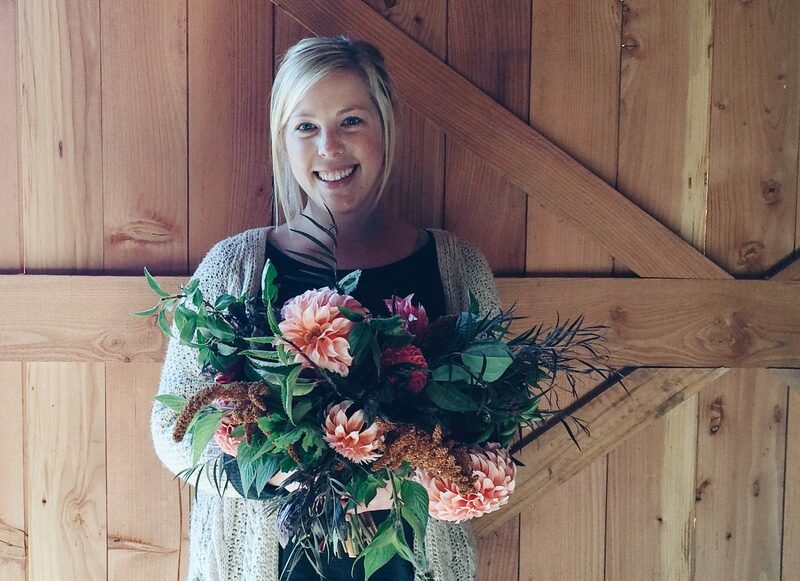 She’s a floral designer, too — check out Ali and her work above. 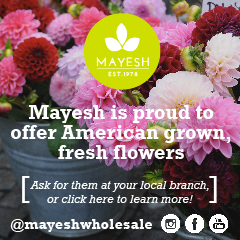 Ali has added the Mayesh logo to our beautiful “flower fro” graphic — it will be used as signage inside all Mayesh branches around the country. She’s also working with Mayesh buyers to localize floral and foliage product lists for regional branches. This will help assure floral customers in places like Phoenix, Portland, Los Angeles or Detroit know about the local origins of the Mayesh product mix. Ali also plans on featuring photos and interviews on the Mayesh blog about two of the American flower farmers that Mayesh purchases from. We’ll be sure to share those here! And another great piece of news to share: Mayesh has donated five $100-shopping sprees to our 50 States of American Flowers contest. 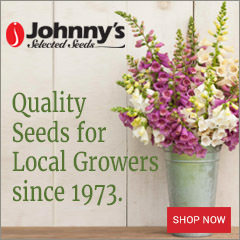 If you submit a red-white-and-blue floral arrangement, you will be entered into the drawing that takes place on July 4th.